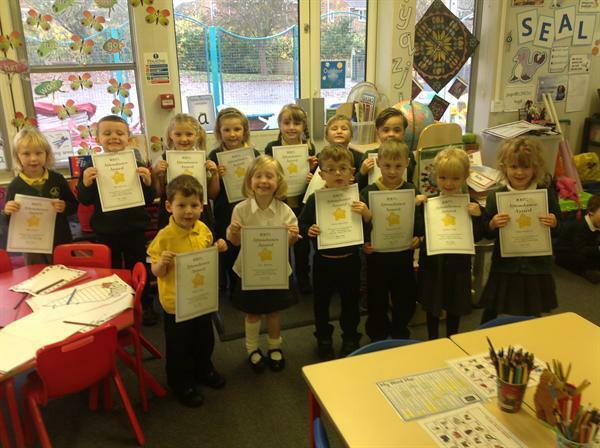 A BIG well done to all the children who got 100% attendance for last half term. Let's see if you can do this again for this half term. Well done Creswell Class!